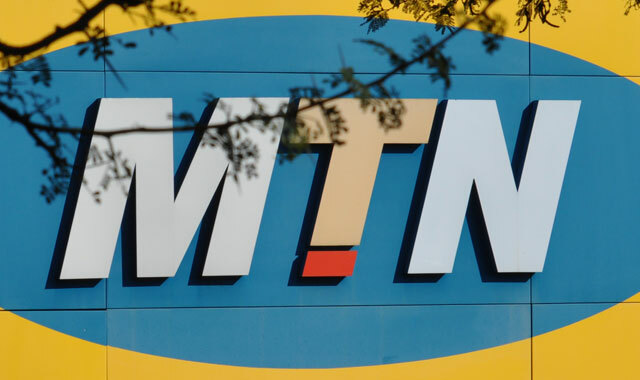 MTN’s share price was trading down by more than 5% at lunchtime on Monday after reports emerged from Nigeria that the telecommunications group is facing a fine of more 1,04 trillion naira (R71bn) for allegedly failing to deactivate unregistered Sim cards in Nigeria. Nigeria’s Technology Times website reported that Umar Danbatta, the newly appointed head of the country’s telecoms regulator, the Nigerian Communications Commission (NCC), had approved the “punitive” fine against the South African-headquartered company. This followed MTN’s alleged breach of Sim card registration rules meant to combat crime and terrorism. Nigeria is MTN’s largest and most profitable market. But if the size of the fine is correct, it dwarfs not only profits from MTN’s operations in that market, but from the entire group. Group profit after tax for the 2014 financial year was R37,7bn. An MTN group spokesman was not immediately able to comment on the developments, saying its Nigerian subsidiary would issue a media statement clarifying the situation before 2pm on Monday. The website quoted an unnamed MTN Nigeria executive as having confirmed receipt of a letter communicating the fine and saying that the company had entered into discussions with the NCC with a view to resolving the matter amicably.